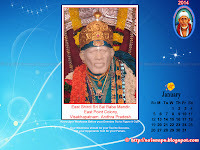 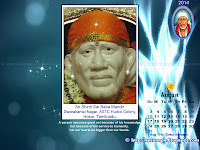 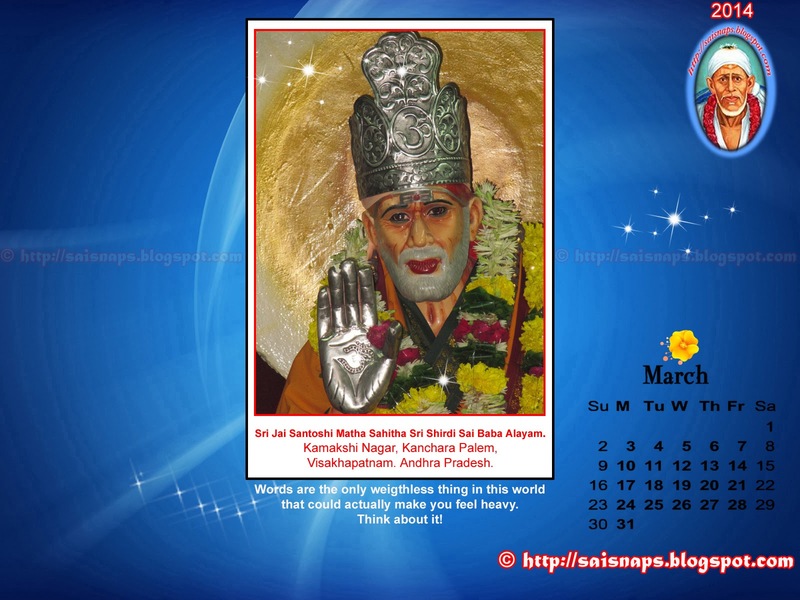 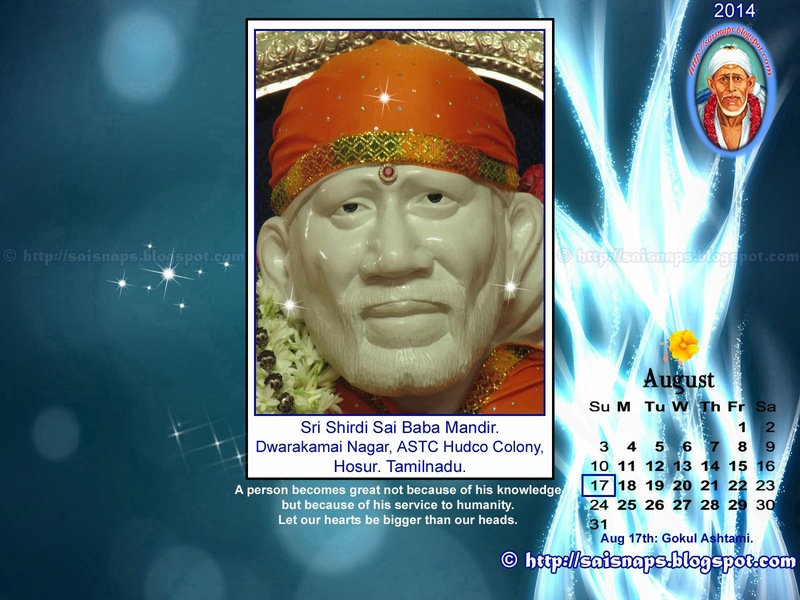 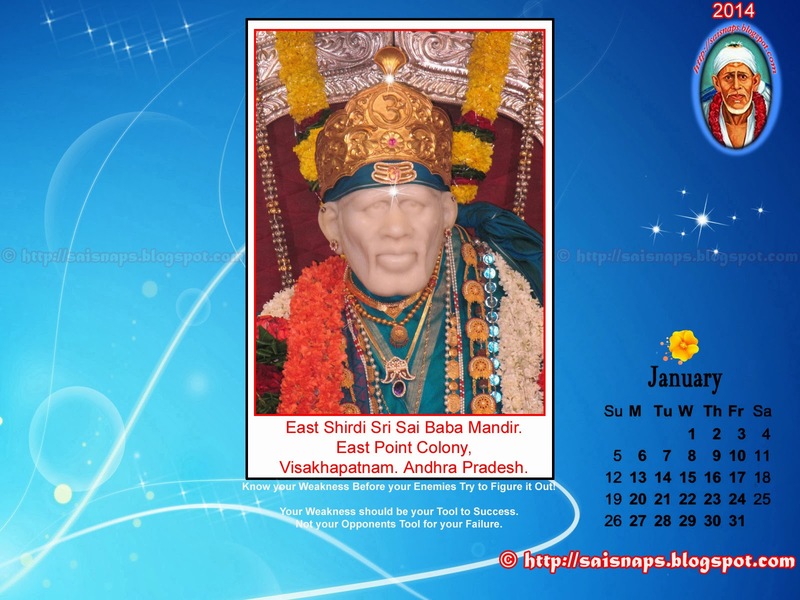 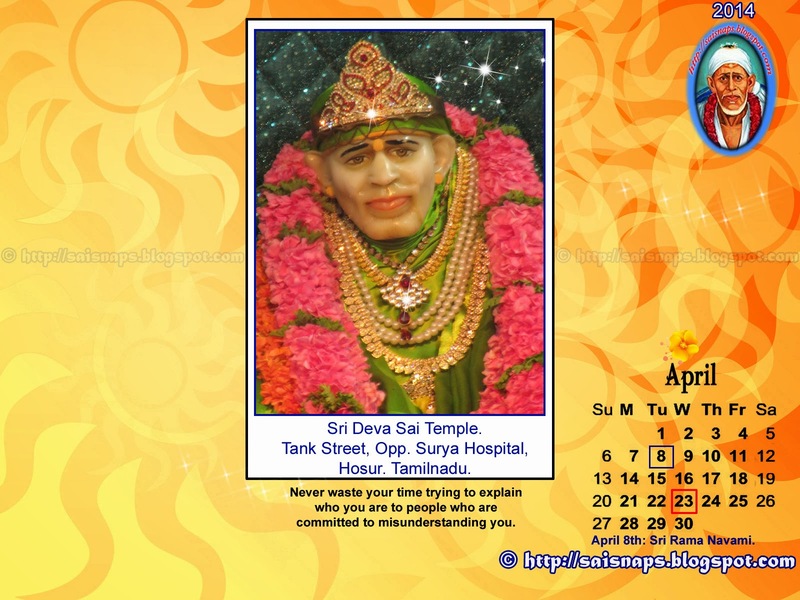 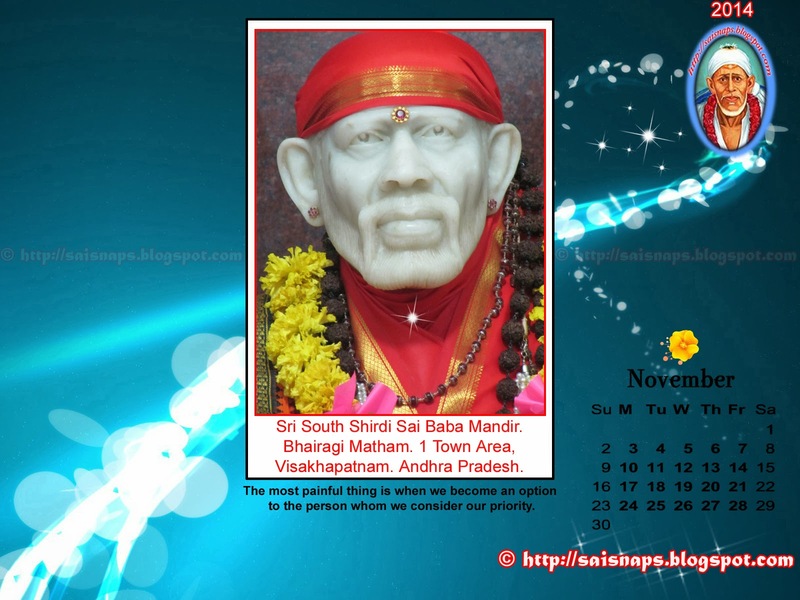 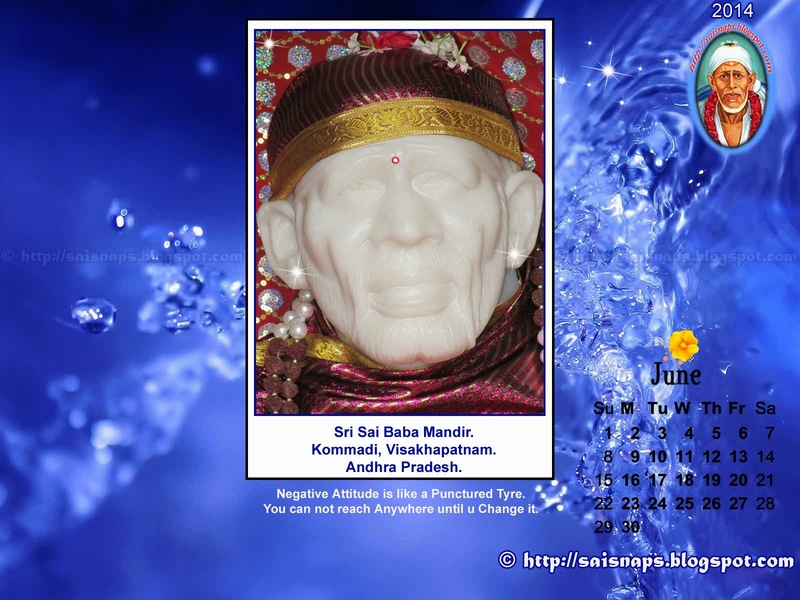 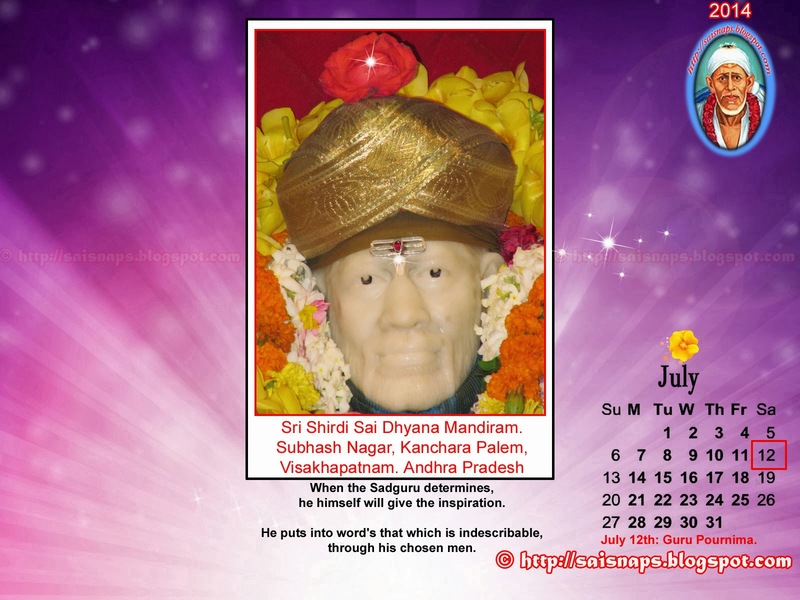 Sai Wallpaper: Sri Shirdi Sai Baba Sannidi, Pushkar Ghat, Water Works, Rajahmundry. 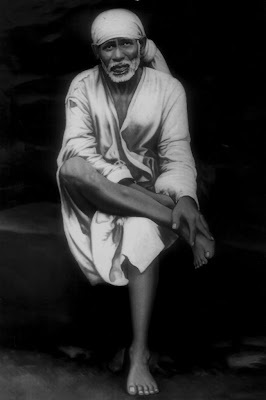 Sri Shirdi Sai Baba Sannidi, Pushkar Ghat, Water Works, Rajahmundry. 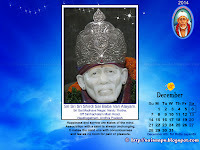 This is the 18th Temple visited by me during my 13th Pilgrimage to Sri Shirdi Sai Baba Temples at Rajahmundry on Tuesday, 20th Mar 2012. 1st Route of 8 temples in West Godavari Dist Near Rajahmundry. 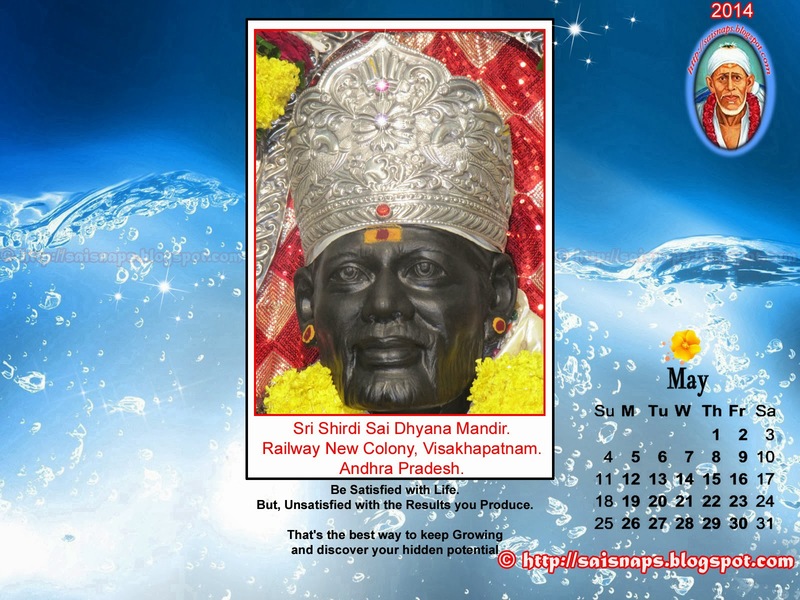 2nd Route of 6 temples Near Railway Station in Rajahmundry. 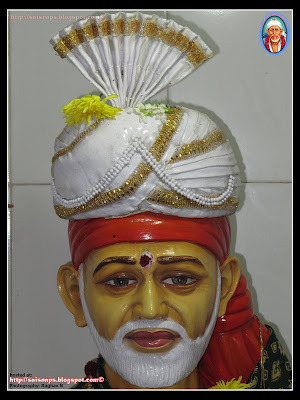 Sri Shirdi Sai Baba Mandiram, Central Vegetable Market, Rajahmundry. 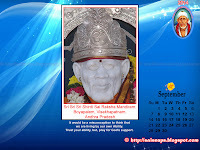 Sri Shirdi Sai Dhyan Mandir, Vonkayalavari Street, Rajahmundry. 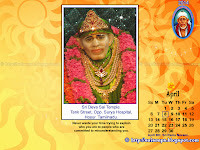 Sri Datta Sayeeshwara Mandiram, Near Water Works, Rajahmundry. This Sanctum of Sri Shirdi Sai Baba has been built at the Pushkar Ghat on Godavari River in Rajahmundry. 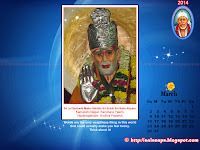 It is Opposite to the Statue of Godavari Matha Installed on the River Ghat. A Small 3ft Porcelain Statue of Sri Shirdi Sai Baba along with the Paduka has been installed in this sanctum. The Paduka of Sai Baba is Unique & made up of Black Granite Stone with feet carved on the stone. 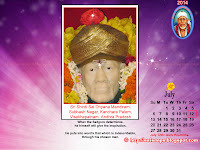 Nothing Much is known about the puja & other details of this temple. 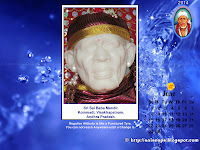 Devotees taking bath in the River Ghat make it a habit to get the blessings of Sri Sai Baba & make a small contribution towards the maintenance of this temple. 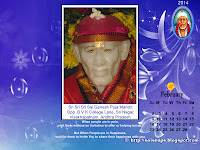 On Thursday, Vastra Alankar & Pushpa Alankar is done early in the morning by a Purohit. 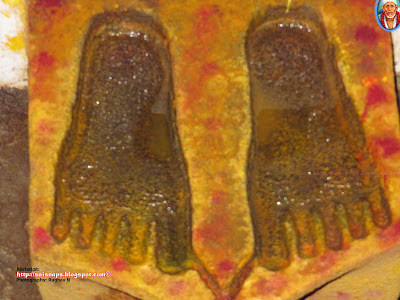 Some Prasad naivaithyam is brought from home. 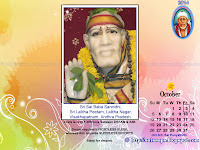 After the Naivaithyam, it is distributed among the People in & around the ghat. 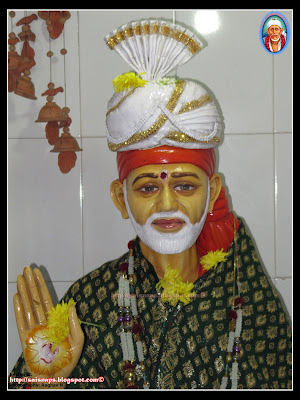 It is really very nice to see Sai Baba's Statue every where across the town, but it will be nice that the family responsible in installing the Idol of Sai Baba spend enough money to at least provide Deepa, Doopa, Naivaithyam to Sri Sai Baba. It will also be nice on part of Sai Devotees to make decent contributions to such small & financially Unstable temples that you visit in your own town, instead of sending small amounts of contribution through Money Order to bigger temple. 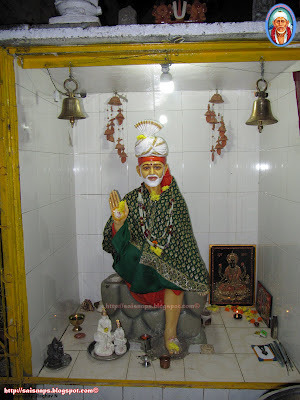 Sri Shirdi Sai Baba Sannidi, Pushkar Ghat, Rajahmundry. 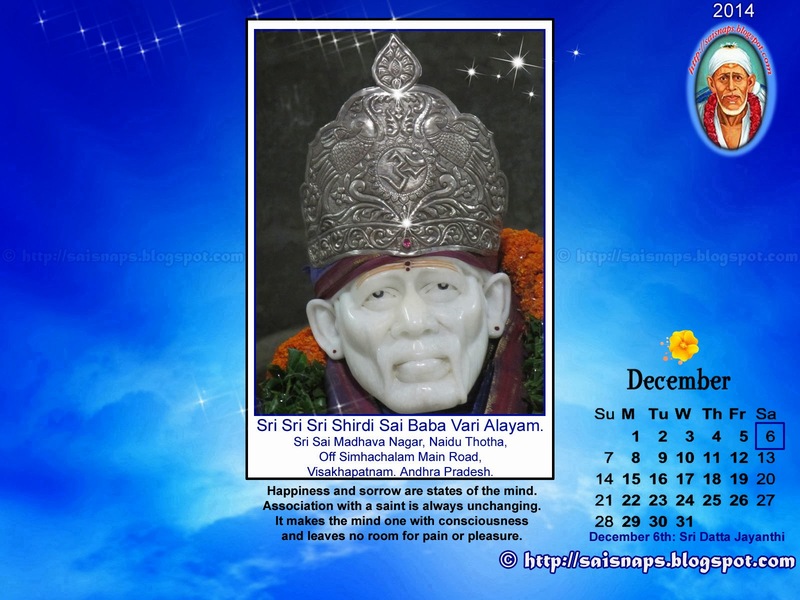 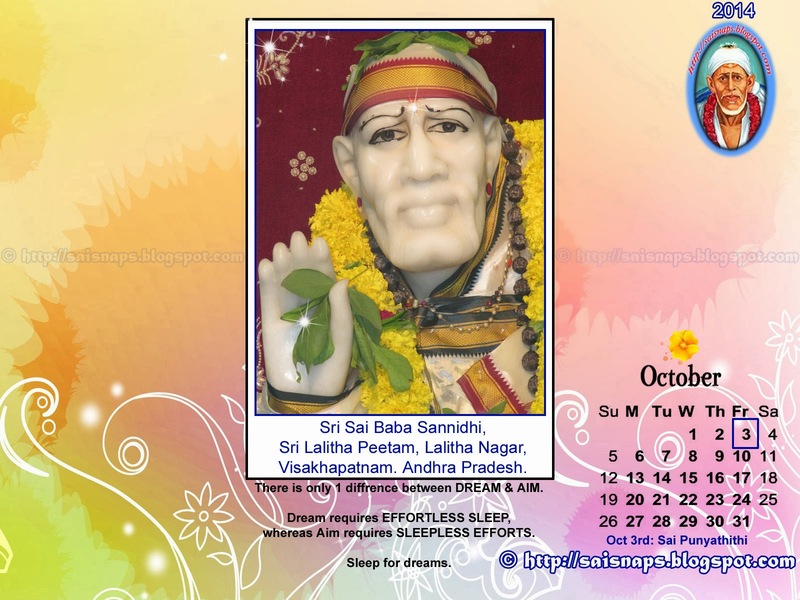 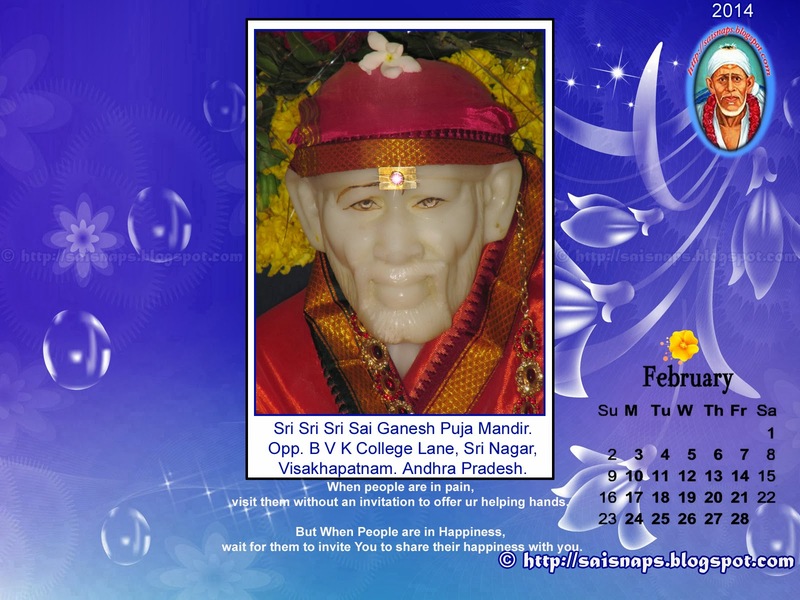 Sri Shirdi Sai Baba Sannidi,. Inside Pushkar Ghat in front of Godavari Matha's Statue.